The Law and Government Institute offers a certificate in Administrative Law/Constitutional Law that focuses on the balance of power between government branches and the laws that govern administrative agencies. Through completing the certificate requirements, students are exposed to government in action while gaining a deeper understanding of government law. Note: All Widener Law Commonwealth students are required to complete the Administrative Law course. Therefore, students graduating with the Administrative Law/Constitutional Law Certificate will have completed Administrative Law in addition to the required courses listed here. 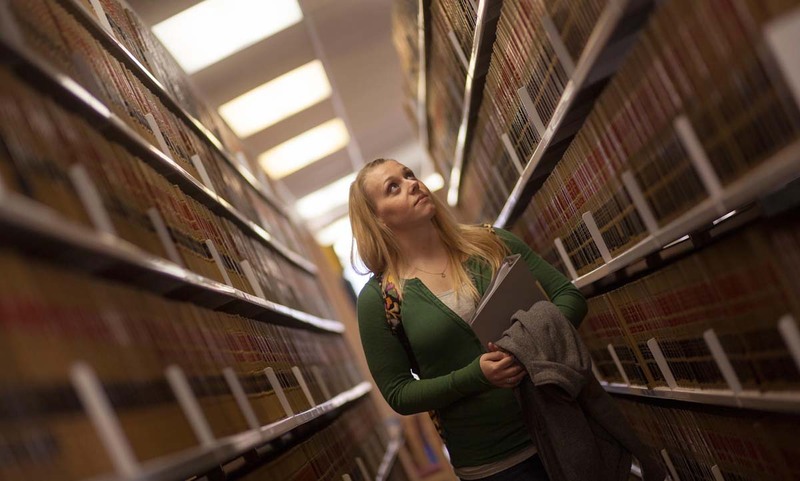 Students seeking the Administrative Law/Constitutional Law Certificate must satisfy the law school’s writing requirement on a government law topic. The Law and Government Director must approve all topics in advance and will meet with students to discuss topics. Students seeking the Administrative Law/Constitutional Law Certificate must complete an externship in government law. Many students complete the externship requirement with a state government agency. The Law and Government Director will meet with all students interested in pursuing the certificate to discuss and approve externship placement. A student must earn a cumulative grade point average of at least 2.6 in the required certificate courses to earn a Law and Government Certificate at graduation. A student earning a cumulative grade point average of 3.25 or more in certificate courses will receive a certificate with honors. Students interested in completing the requirements for a Law and Government Certificate should fill out an Expression of Interest form. Graduating students who wish to certify meeting the requirements for a Law and Government Certificate should fill out the Application for a Law and Government Certificate.